Call Spice Catering to Discuss Your Next Event! Allow us to cater your upcoming wedding. From the rehearsal dinner to the bridal shower to the reception, our services extend to every aspect of your special day. We take your individual needs and style into account when planning and work with you to achieve your vision. 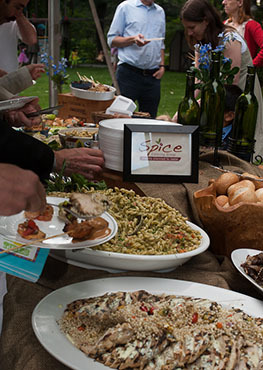 Spice Catering Group puts presentation and food on the same level when planning any corporate lunches and dinners. Putting together a colorful menu with several options for everyone is our version of doing a slideshow presentation to impress your staff. When food and entertainment is needed, allow Spice Catering Group to assist with your next event. Cooking up memorable meals and presenting it with flair is what we do best – for any event. Incorporate our services through food and entertainment for your next party. 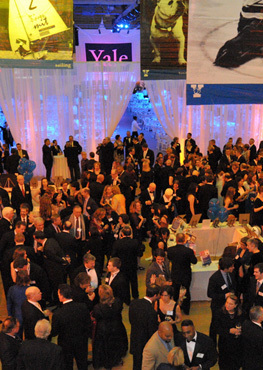 Planning a networking event or a fundraiser? 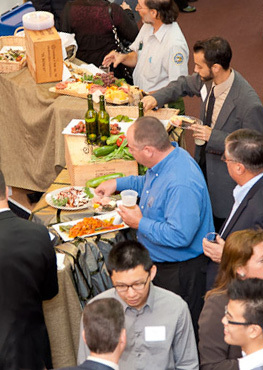 Have us cater the night, while you create press to draw a crowd. Let the event be nearly as memorable as the people you meet or the cause by planning a menu and having us provide the service. Are you ready to give your guests a unique experience?